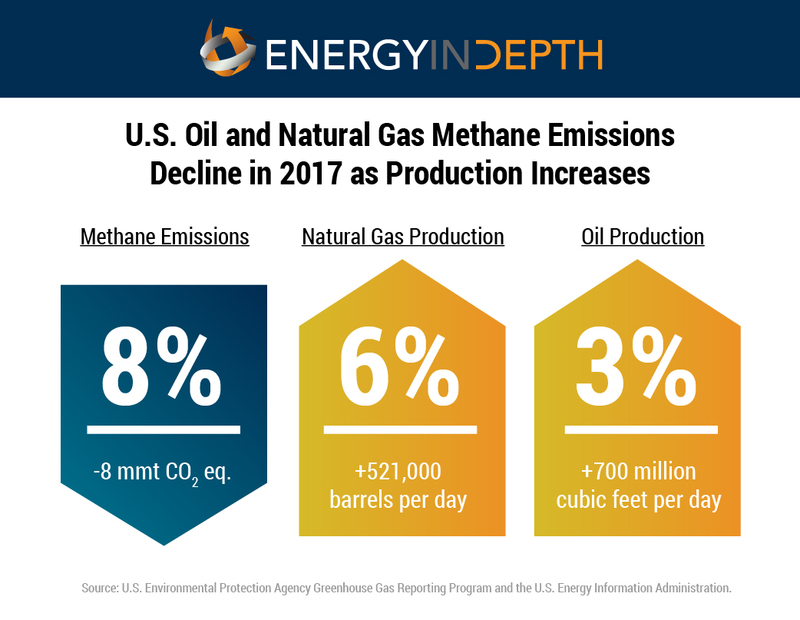 Earlier this year, headlines across the country blared an alarming finding: methane emissions from oil and gas could be 60 percent higher than what federal data suggest. Coverage from USA TODAY and Time, among many others, painted a picture of shale gas that was far different than what multiple scientific assessments have concluded. But a new study, published today by the Proceedings of the National Academy of Sciences (PNAS), shows how the earlier finding of higher-than-expected methane leakage could itself be a result of how top-down aircraft measurements are extrapolated to annual averages. The research team was led by Dr. Timothy Vaughn at Colorado State University, who was joined by experts from the University of Colorado, the National Oceanic and Atmospheric Administration, and the National Renewable Energy Laboratory, among others.